Hilton Head Island began its rise to golf prominence in 1969, the year Pete Dye, in association with Jack Nicklaus, created the esteemed Harbour Town Golf Links. When Arnold Palmer won the island’s inaugural PGA Tour event at Harbour Town, the Heritage Classic, on Thanksgiving weekend of the same year, Hilton Head was off and running as a golf destination. 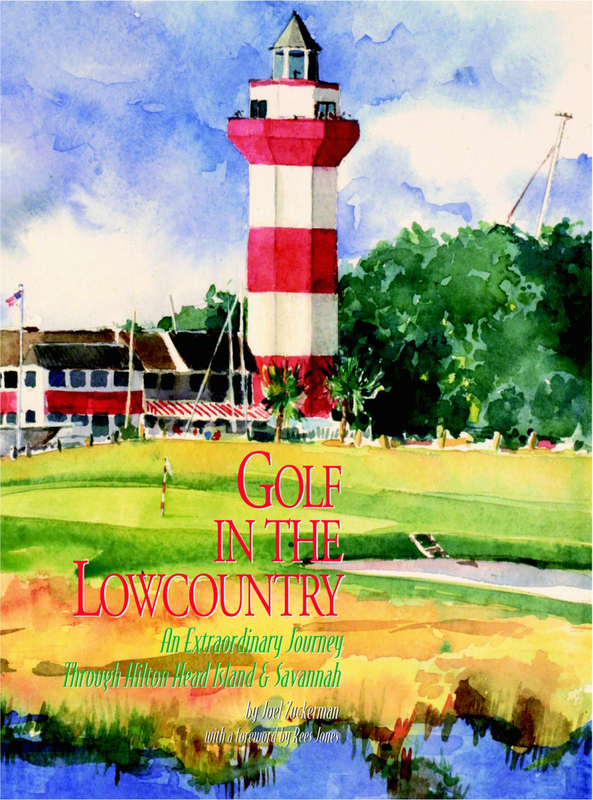 Also recommended by T&L Golf, LINKS Magazine, The Golf Channel, Savannah Magazine, Coastal Golf Magazine and more than a dozen other publications.